For a thicker jam you can also throw in some pectin as well. You can make these either in sous vide bags or in filled Mason jars, but note that the end result needs to be refrigerated and can't be stored in your cabinet. 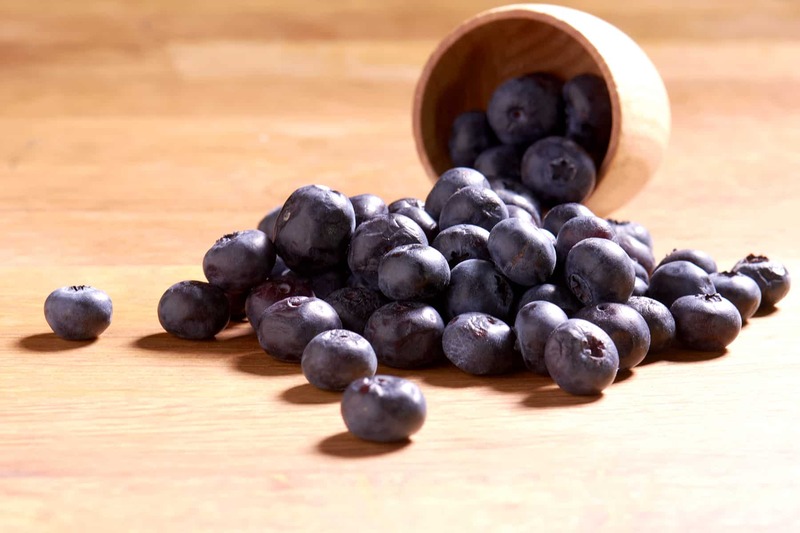 If you would like more information about the modernist techniques, ingredients, and equipment used in the blueberry compote recipe you can check out the following. Combine all the ingredients in a sous vide bag and seal. Cook for 30 to 60 minutes. 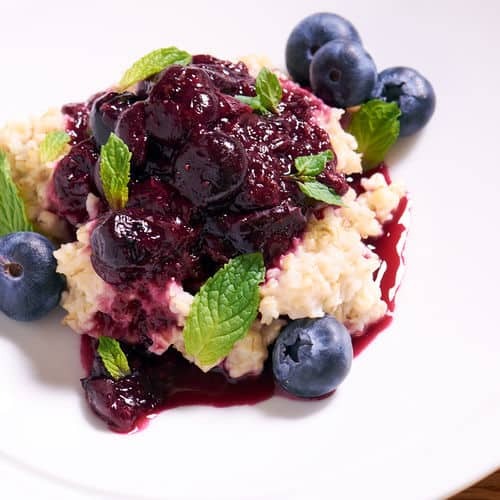 Once cooked, remove the blueberry compote from the sous vide bag and serve. 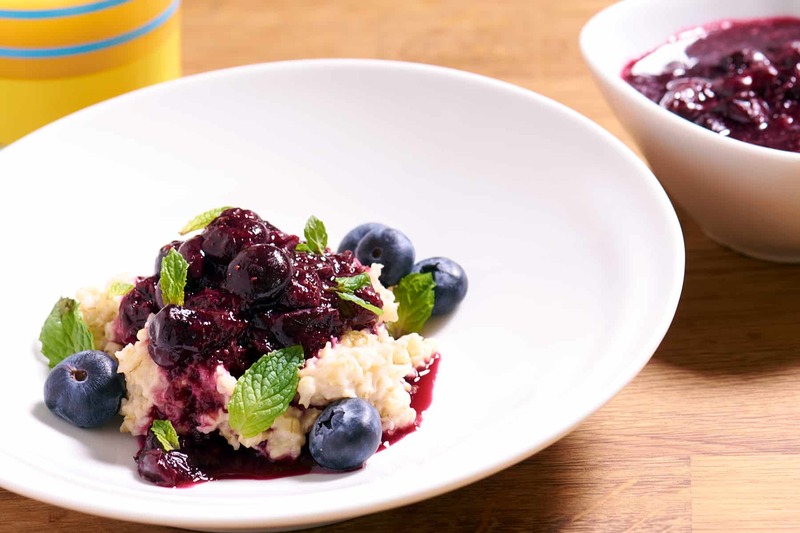 In just 1 to 2 hours you are ready to enjoy a sous vide blueberry compote. It is easy to make and elevates the whole meal when used as an entree topper.